Abberior Instruments is a spin-off from the Max Planck Institute of Biophysical Chemistry in Göttingen and the German Cancer Research Institute in Heidelberg. The group, famous for winning the 2014 Nobel Prize in Chemistry, are the inventors of STED (Stimulated Emission Depletion Microscopy) – a super-resolution technique that resolves adjacent objects beyond the diffraction barrier of visible light. In a STED microscope two laser beams scan over the sample: a beam for exciting molecules is overlaid with a doughnut-shaped beam to turn the molecules off via stimulated emission. Only in the dark centre of the doughnut the molecules spontaneously emit photons, leading to a reduced volume from which fluorescence is collected. 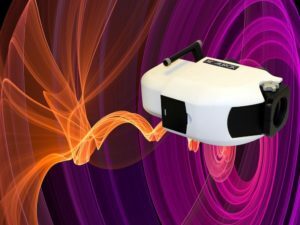 Depending on the power of the STED laser beam, the resolution can be tuned between 20-200 nm to fit the researchers’ needs. By moving the excitation beam and co-aligned STED beam across the specimen a super-resolution image is acquired. Convert your existing microscope – Instantly upgrade any epifluorescence microscope body to multicolour confocal and STED capabilities. The STEDYCON now has a variable pinhole and up to four detectors with superior DynamicPLUS Imaging. Get top-notch STED performance – With STEDYCON your microscope will image at 30nm resolution. Save Space – The incredibly compact STEDYCON is the same sizw as a scientific camera. Plug & Play – The STEDYCON is assembled within minutes. 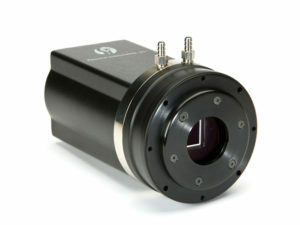 It simply connects to the C-mount camera port of your microscope with no need for optical alignment. 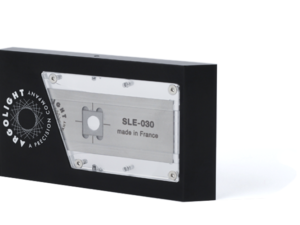 Service and maintenance free – The laser beams of the STEDYCON are aligned by design as provided by its patent-protected ‘easySTED’ optical arrangement. Innovative web-based user interface – The STEDYCON can be controlled via a browser on any PC, MAC or even a tablet! Superior sensitivity and full dynamic range within the same image. 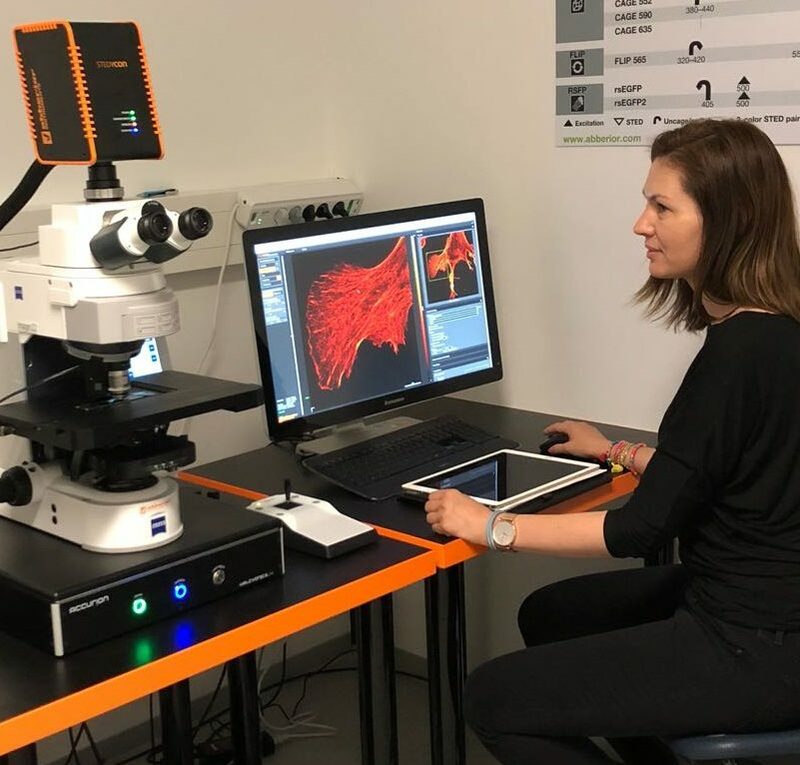 Abberior Instruments’ new DynamicPLUS feature offers unrivalled performance with both STED and classical confocal applications. With DynamicPLUS, you can be sure to capture everything from the faintest details to the brightest spots. 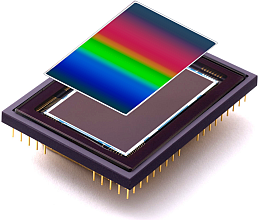 The underlying avalanche photo detectors (APDs) have a superior quantum efficiency, up to a factor of two above even hybrid detectors. This means that even when signal-levels are low, the APDs still collect plenty of photons for a meaningful image. 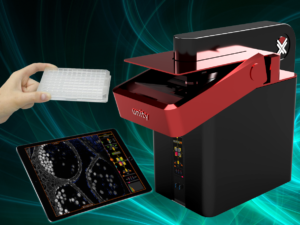 Typical applications are super-resolution STED imaging and experiments with low labeling densities designed to stay close to physiological conditions. At the same time, the dead-time compensation of DynamicPLUS allows crisp images of high-signal samples, such as bright confocal images. Of course, raw data for quantitative analysis and deconvolution is always available. For a data sheet giving a full description and specifications, click here.